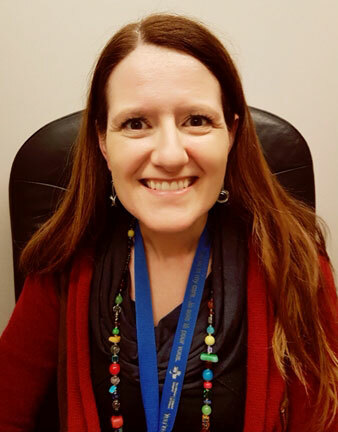 Dr. Shaw is Division Head for Biochemistry and the Director of the POCT program at The Ottawa Hospital, and also the Regional Discipline Lead for Biochemistry and POCT for EORLA. Dr. Shaw is also the chair of the POCT interest group for the Canadian Society of Clinical Chemists (CSCC) and the CSCC representative on the Committee for POCT of the International Federation of Clinical Chemistry and Laboratory Medicine (IFCC). Dr. Shaw completed a PhD at the University of Toronto, completed a postdoctoral fellowship in reproductive biology and endocrinology in Edinburgh, UK, and a Fellowship in Clinical Biochemistry at The University of Toronto. Dr. Shaw’s current research interests are focused on the use of POCT glucose data to help guide and measure the success of initiatives aimed at improving glycemic control in hospitalized patients. In her spare time, Dr. Shaw is a Pastor’s wife and Mom to a 19 month old daughter. She also sits on the Board for Restoring Hope Ministries, an emergency youth shelter and service organization that supports homeless youth.